Have you ever been disappointed, even angry with God when He has not answered prayer in the way you wanted or expected? I am sure we all have. The thing is God usually has different priorities than we do. Can God trust us with reversals and disappointments in prayer? 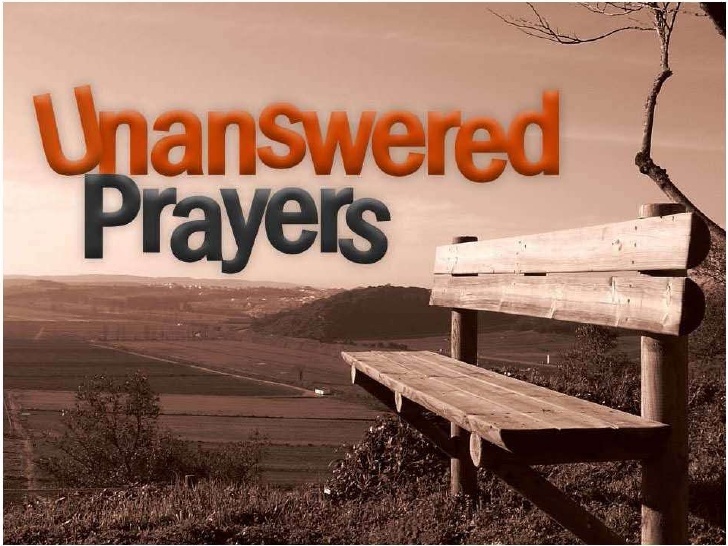 Maybe what we think is an unanswered prayer is actually God’s answer to prayers we once prayed—the ones where we asked Him to take us into a deeper walk of faith. Our current circumstance might be the very thing God is using to help achieve that deeper walk. At the end of the day it’s all about trust; trusting His heart when we don’t understand His ways.